Whole-transcriptome sequencing studies from recent years revealed an unexpected complexity in transcriptomes of bacteria and archaea, including abundant non-coding RNAs, cis-antisense transcription and regulatory untranslated regions (UTRs). 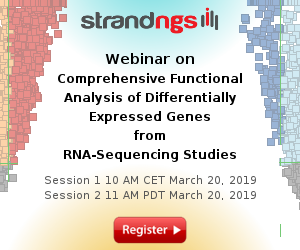 Understanding the functional relevance of the plethora of non-coding RNAs in a given organism is challenging, especially since some of these RNAs were attributed to ‘transcriptional noise’. To allow the search for conserved transcriptomic elements we produced comparative transcriptome maps for multiple species across the microbial tree of life. 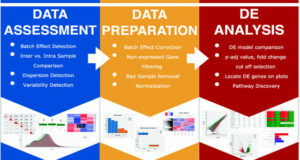 These transcriptome maps are detailed in annotations, comparable by gene families, and BLAST-searchable by user provided sequences. This transcriptome collection includes 18 model organisms spanning 10 phyla/subphyla of bacteria and archaea that were sequenced using standardized RNA-seq methods. 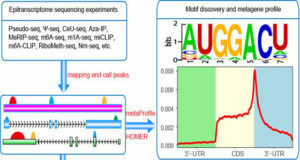 The utility of the comparative approach, as implemented in a web server, is demonstrated by highlighting genes with exceptionally long 5’UTRs across species, which correspond to many known riboswitches and further suggest novel putative regulatory elements. This study provides a standardized reference transcriptome to major clinically and environmentally important microbial phyla. Interactive browser with detailed transcriptional maps of 18 representative species across the microbial tree of life. 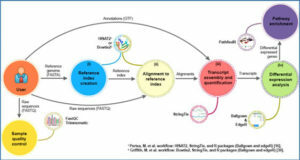 Transcriptome maps can be accessed either by (A) choosing an organism or (B) by using BLAST with a user-provided query sequence. 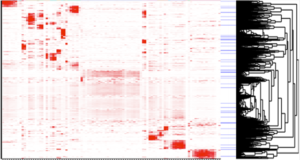 (C) Transcriptome maps can be navigated with multiple functions and are information-rich. Some of the information appears as tooltips when hovering above the features with the cursor. (D) ‘Gene page’ (when clicking on a gene in the browser) containing information about the gene including its homologs. 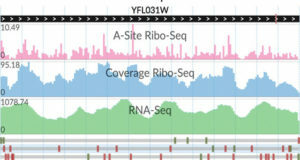 (E) The comparative transcriptome viewer shows aligned transcriptomes of homologous genes, centered on the queried gene. 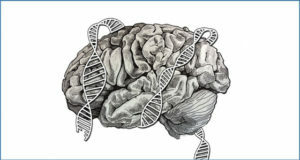 This view is accessible from the ‘Gene page’ and from the BLAST results page. 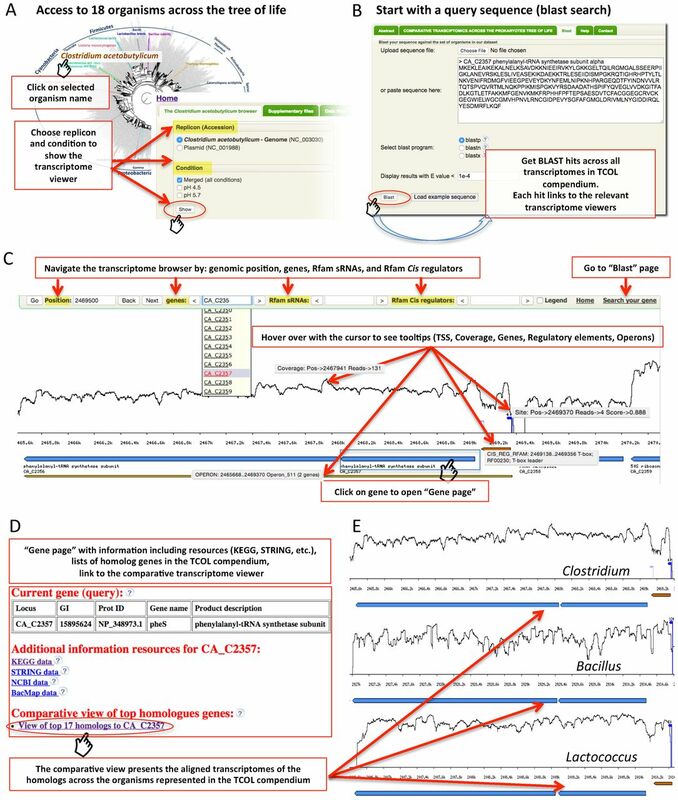 Availability – The viewer is available at http://exploration.weizmann.ac.il/TCOL, setting a framework for comparative studies of the microbial non-coding genome.